Quotes by George Washington from his own letters, diaries and speeches. 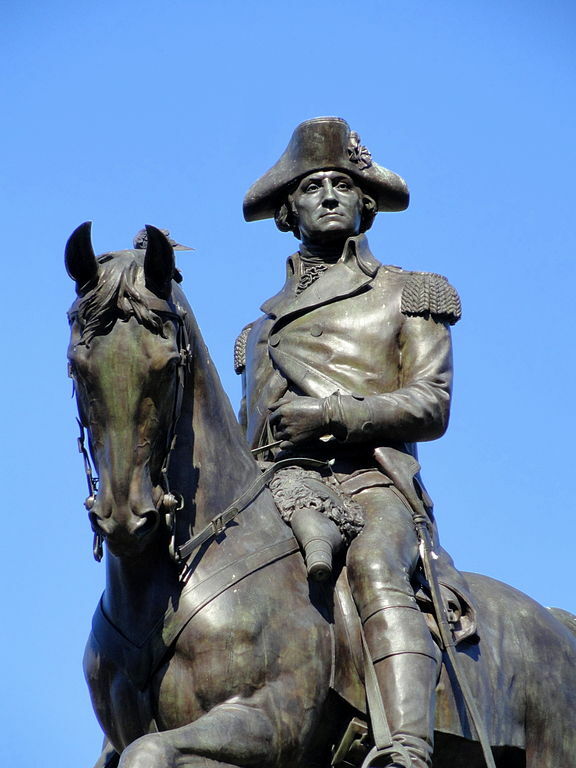 Read the wisdom that made George Washington such a great Revolutionary War hero. These Quotes by George Washington are listed in chronological order with links to more quotes at the bottom. For a list of interesting George Washington Facts, click here. "Your letter of the 16th inst. Has been received, informing me of the death of my brother (Charles Washington). The death of near relations always produces awful and affecting emotions, under whatsoever circumstances it may happen. That of my brother has been so long expected, and his latter days so uncomfortable to himself that they must have prepared all around him for the stroke though painful in the effect.